OM International Machine Tools is Shaper Machines Manufacturer, Exporter & Suppliers is the name to choose when it comes to buy Shaper Machines, Shaping Machine, Gear Shaping Machine, Mechanical Shaping Machine, Metal Shaping Machine and Shaper Machines India at some reasonable cost with best quality assurance. We feel proud to introduce ourselves as one of the well-known manufacturers and suppliers of Gear Shaping Machine. 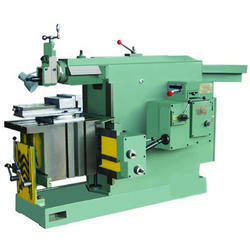 The offered shaper machine is known for its capability of producing incredibly complex designs. 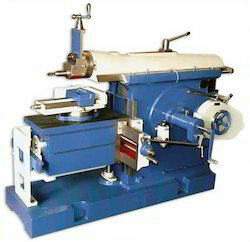 Our supplied shaper machine is widely acclaimed for precisely grounded and hardened bed ways. Due to our honest business standards and transparent deals, we are steadily making our way to the platform of success by offering a superior grade range of Metal Shaping Machine. The offered machine is manufactured with the help of premium quality components that are procured from authentic vendors in the market who are known for their products quality since several years. Due to our honest business standards and transparent deals, we are steadily making our way to the platform of success by offering a superior grade range of Shaping Machine. The offered machine is manufactured with the help of premium quality components that are procured from authentic vendors in the market who are known for their products quality since several years. Due to our honest business standards and transparent deals, we are steadily making our way to the platform of success by offering a superior grade range of Heavy Duty Shaping Machine. The offered machine is manufactured with the help of premium quality components that are procured from authentic vendors in the market who are known for their products quality since several years. 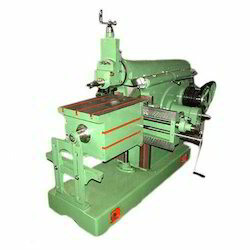 Our offered machine is suitable for shaping products in different industries. Due to our honest business standards and transparent deals, we are steadily making our way to the platform of success by offering a superior grade range of Light Duty Shaping Machine. The offered machine is manufactured with the help of premium quality components that are procured from authentic vendors in the market who are known for their products quality since several years. 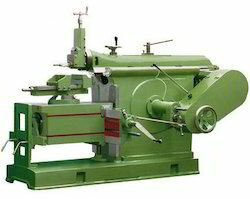 Our offered machine is suitable for shaping products in different industries. 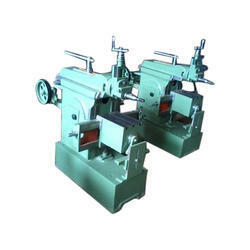 We are one of the widely acclaimed manufacturers and suppliers of Medium Duty Shaping Machine. The offered shaping machine is very uniquely designed and fabricated for shaping the industrial materials. Our supplied shaping machine is a hard wearing construct which is capable of swiftly carrying out the cutting and milling operations. 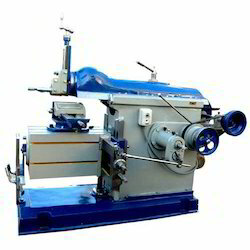 We are one of the well-known manufacturers and suppliers of Automatic Shaper Machine. The offered shaping machine is uniquely designed for shaping the materials through cutting and milling operations. Our supplied shaping machine is made from high-grade iron alloy, procured from very trusted vendors in the market.